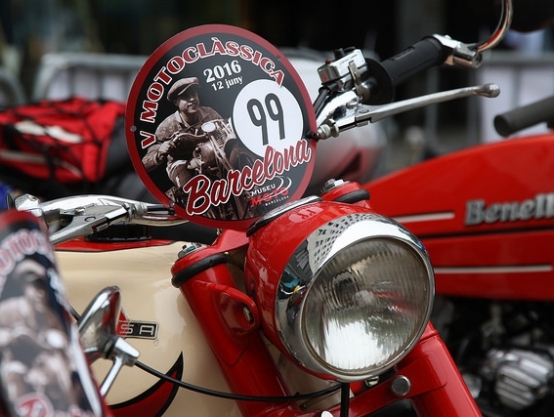 One of them, the Motoclàssica Barcelona, which happens in the same city, is a non competitive city rallye for motorcycles older than 1986. The route goes through main streets of the city and through some tracks belonging to the mythical Vallvidrera and Arrabassada uphills, with unforgetable panoramic views of the entire city. 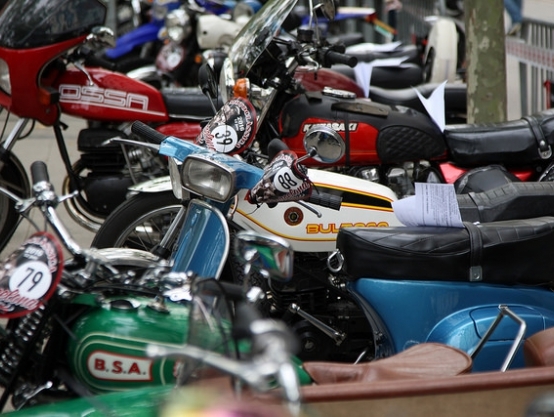 More than 200 motorcycles make every year this event possible. 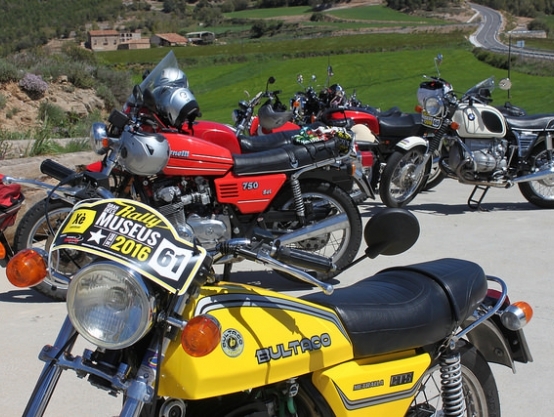 And for the ones who have fun with 2-wheel, as well as 4-wheel classic vehicles, will be able to take part at the popular Rally dels Museus. 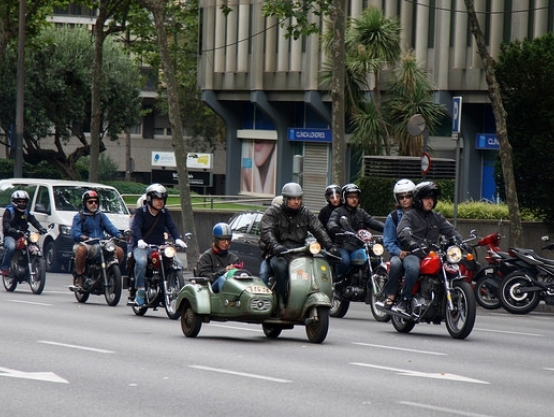 It is a classic motorcycle and car "get together" which takes place once a year. 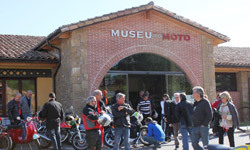 Starting and arrival point are in the Bassella Motorcycle Museum (Lleida). 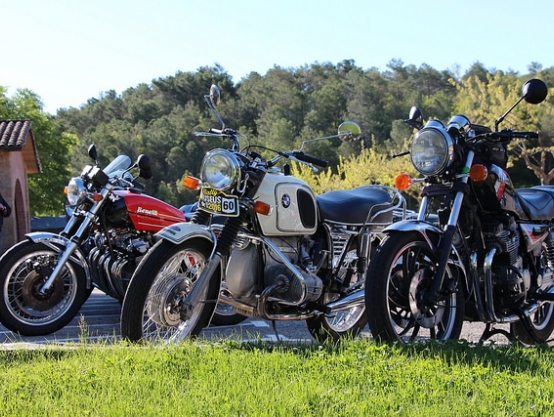 The route has a length of 120km through fantastic side roads and through the most spectacular landscapes in the region of Lleida.